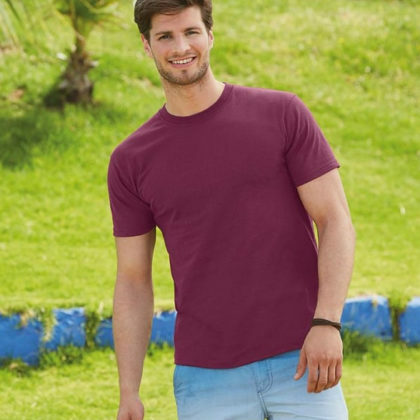 To keep things simple we have selected two brands of tee-shirt, specifically chosen to provide the best results for DTG printing and providing good value, quality and in the case of Earth-Positive, excellent green and ethical credentials. 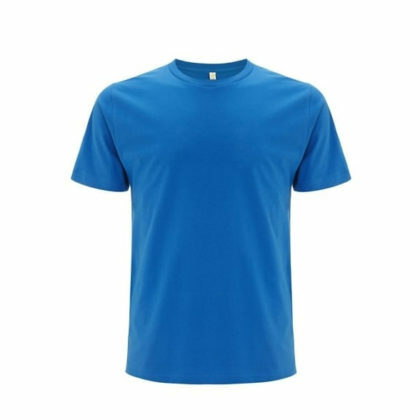 You can specify any brand if you know what you want and even supply your own shirts. The only thing we ask is that they are ring-spun cotton with a minimum cotton content of 70%.